The exterior is fashioned after existing Creole cottages. 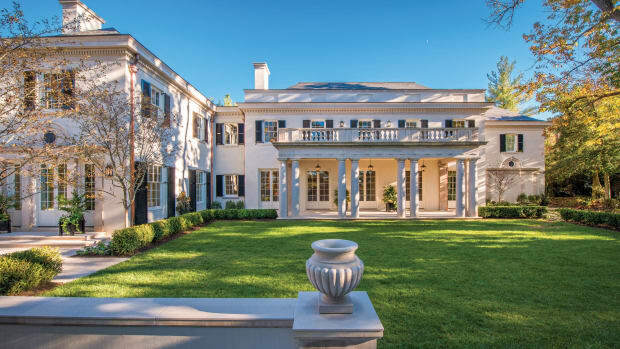 Timothy S. Adams, AIA, principal architect of TS Adams Studio, Architects, in Atlanta, Georgia, designed several homes in WaterColor and was familiar with the challenge of meeting both the community’s architectural guidelines and a client’s design aesthetic. But when Frankie and Charon Harris shared their vision for their new home, Adams knew this project would be anything but typical. A courtyard offers the perfect spot to enjoy both the interior and exterior of the home. “Frankie and Charon are from Louisiana, and they wanted something that reflected that heritage—a bit of a French Creole influence,” Adams says. 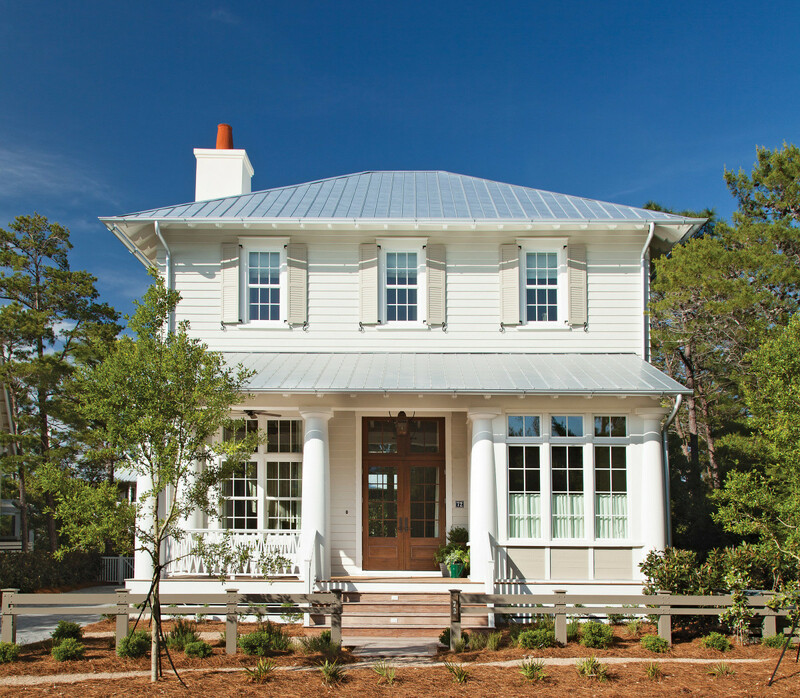 But WaterColor’s architectural guidelines were developed around Florida’s wood-frame vernacular architecture, a simple style that features a symmetrical, wood-sided box raised on pilings, a hip or gable metal roof, exposed rafter tails, a straight central hallway, and a large front porch. The interior stairs and hall are kept minimal. 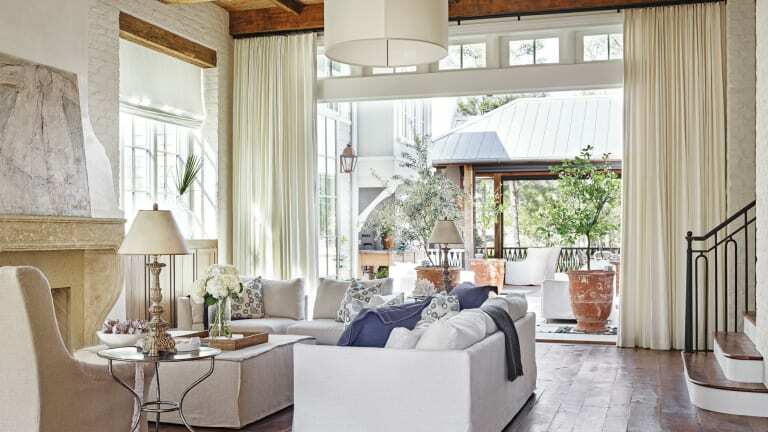 Adams designed the home around an interior courtyard, paying homage to the well-loved courtyards of New Orleans. 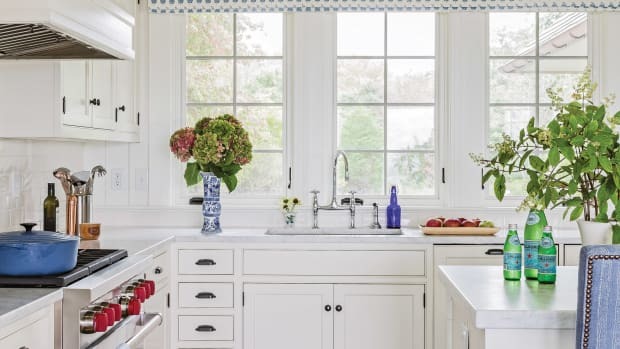 The kitchen is modern but still feels appropriate to the style of the house. Although the lot is quite narrow, the property line angled back to the right, allocating just enough space for a side wing. The community’s architectural guidelines require a clear delineation between the main house and secondary elements, which must be designed to resemble an addition. Offsets from the corners allow you to see the expression of each part of the whole and define the central part of the house. The main house is a two-story structure with a hipped roof and wide porch. A one-story master suite extends off the right side, creating an L-shape. A two-story carriage house with an additional guest room forms the opposite side of the central courtyard. At the far end is a double-sided screened porch that overlooks both the courtyard and the adjacent park. The kitchen and living areas flow seamlessly together. The open floor plan creates a breezeway from the front to the back of the house and allows natural light to stream through the windows into every part of the first floor, including the kitchen and breakfast room. Thirteen-foot-wide bi-fold doors open to connect the great room to the courtyard, expending the main living space and opening the house to the outdoors. 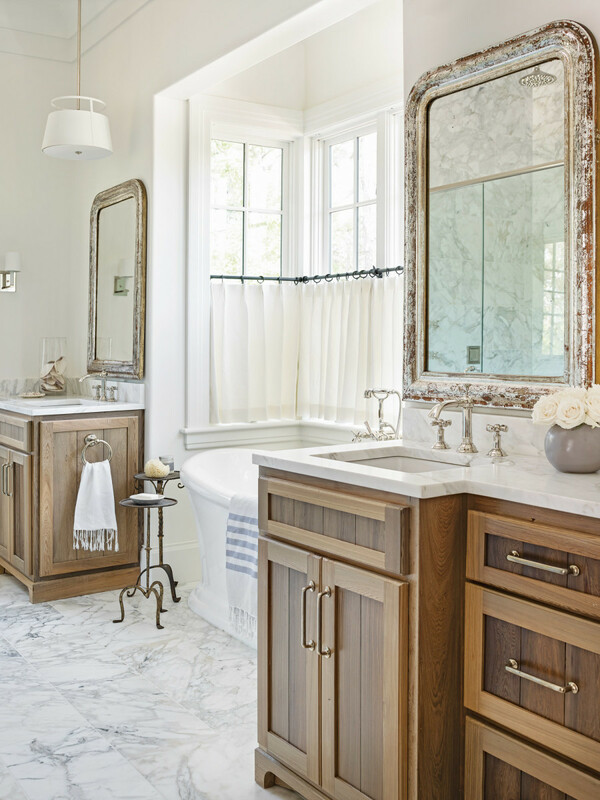 Marble flooring and wood vanities offer a luxurious look in the bath. 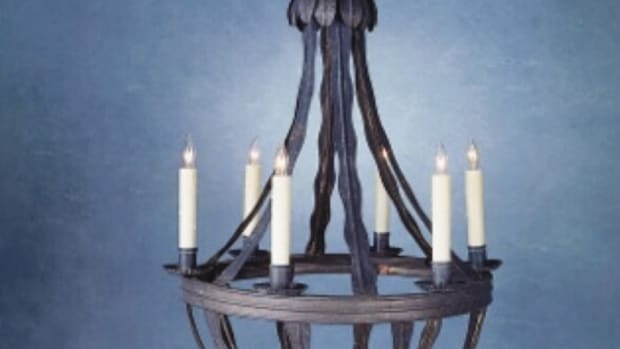 The mantels were also built into the original design concepts. 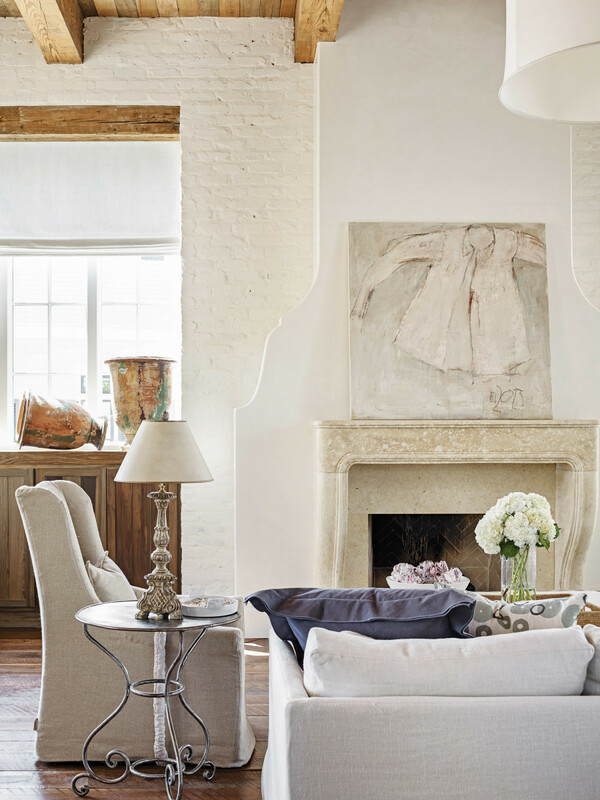 In the great room, plastered and painted brick walls became the backdrop to the Harris’ 18th-century French limestone mantel. 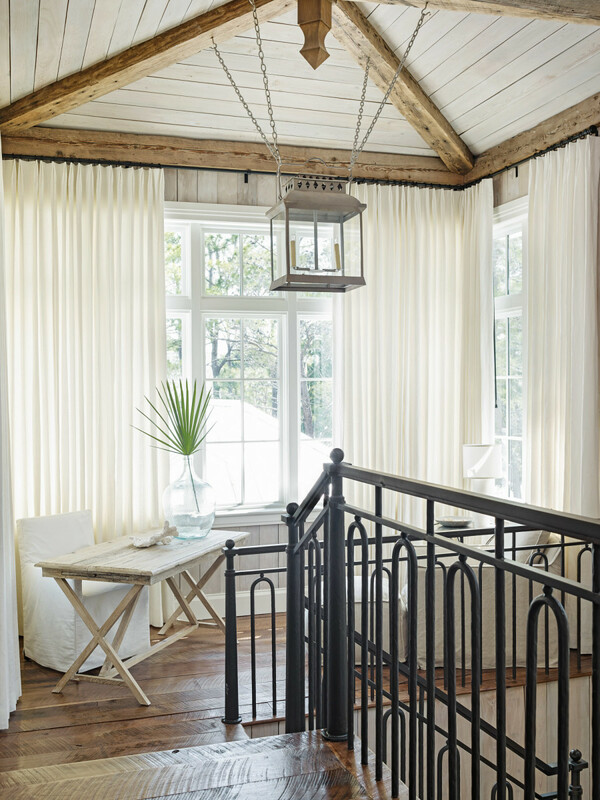 “Letting some of the materials that historically go together work together and influence one another was an important part of the design process,” says Adams. Whitewashed walls contrast against the flooring. 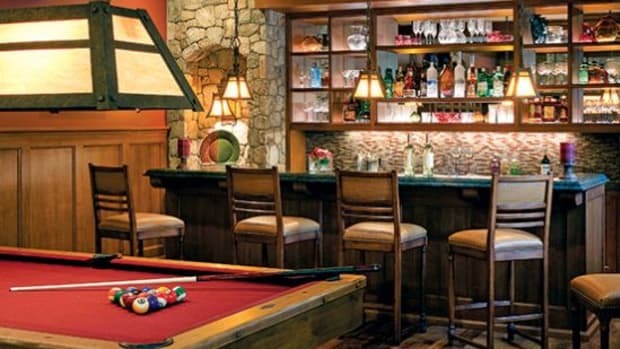 In many ways, the interior is reminiscent of those designed by famed Louisiana architect A. Hays Town. 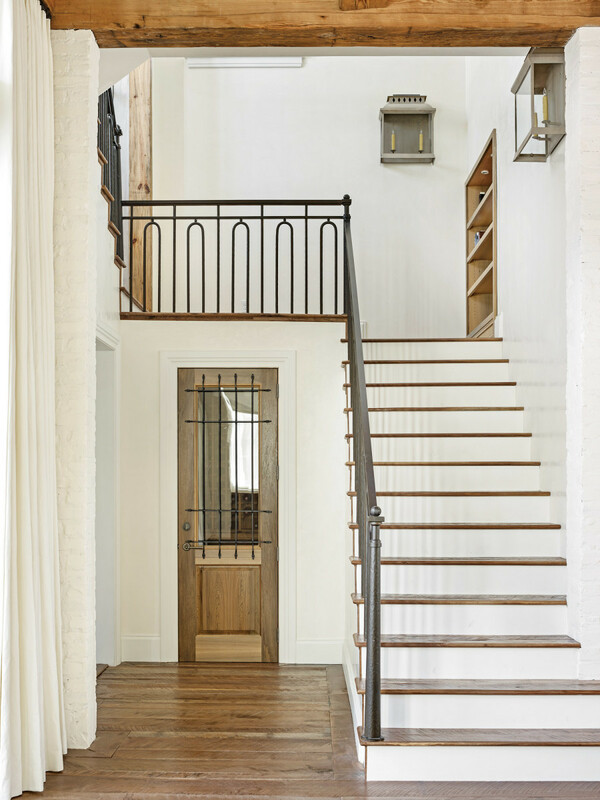 Town was one of the first architects to salvage old building materials and incorporate them into new homes, lending the structures a sense of history and casual elegance. This theme is apparent throughout the house. 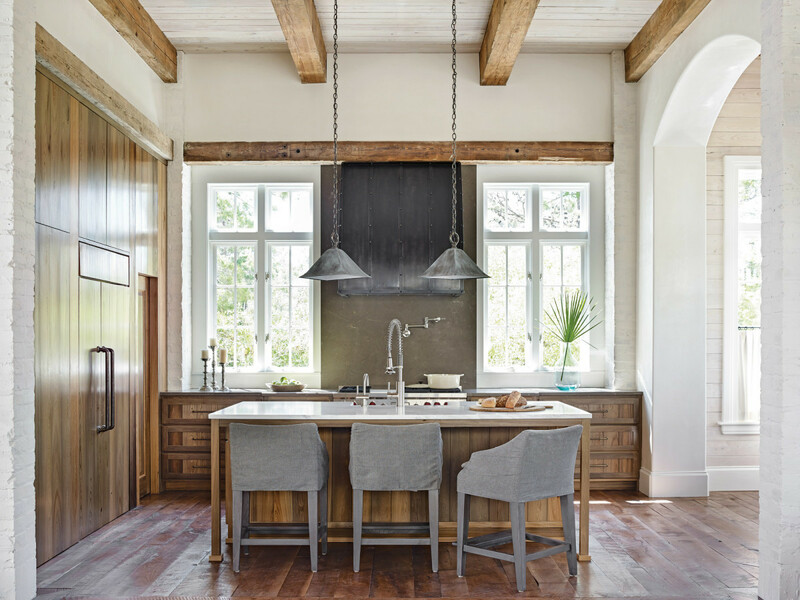 Reclaimed heart-pine floors and beams tie the interior spaces together, and the kitchen features reclaimed cypress cabinetry. 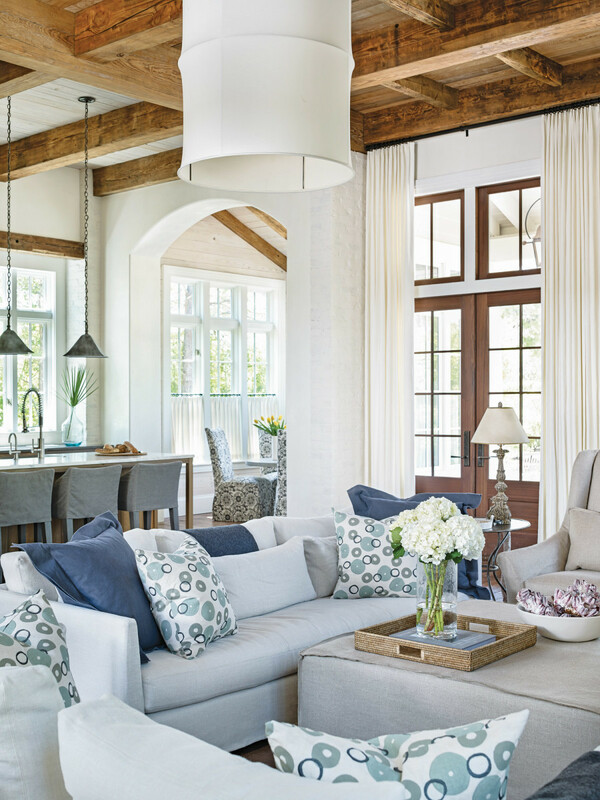 The home is a celebration of natural material and a beautiful rendering of the Low-Country style, but it still maintains the casual atmosphere of a beach cottage. And for Charon, who loves to read, it is the perfect hideaway.